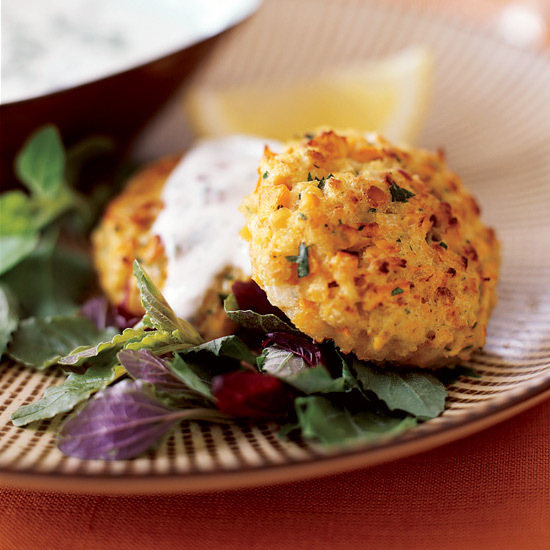 These fantastic recipes include leek-and-mushroom croquettes and cumin-spiced red lentil burgers. 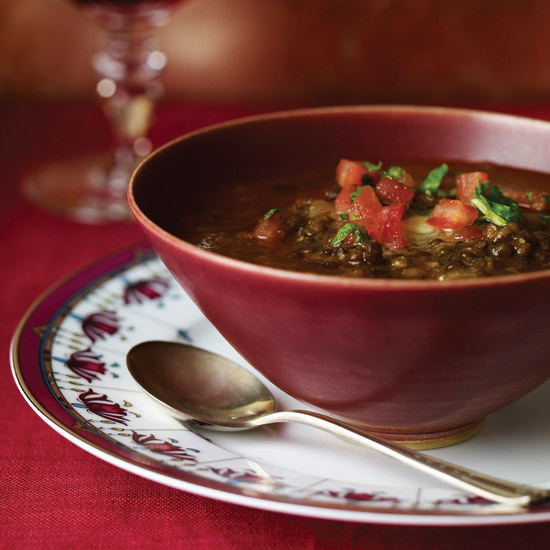 Rule: Match mushrooms, lentils, miso and other earthy ingredients with an earthy red like Pinot Noir. 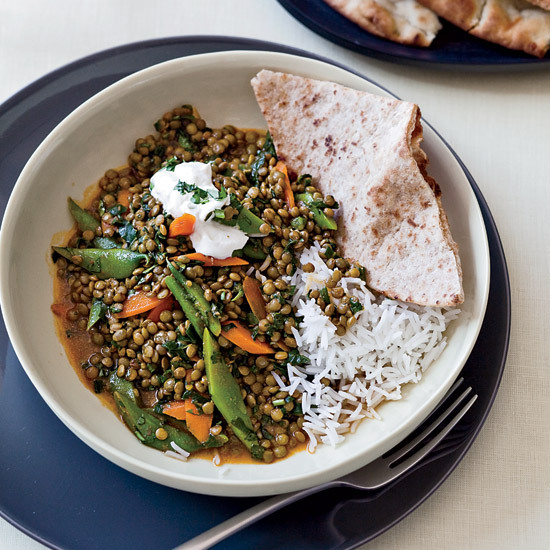 This earthy lentil soup is Rajat Parr's take on dal, the Indian side dish. 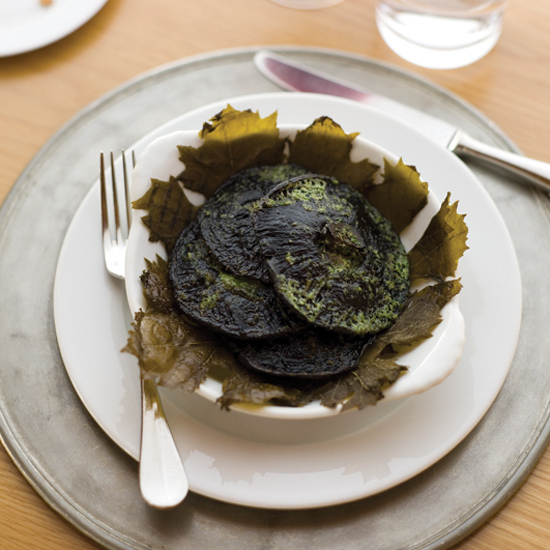 He gives it unexpected richness by whisking in butter just before serving. 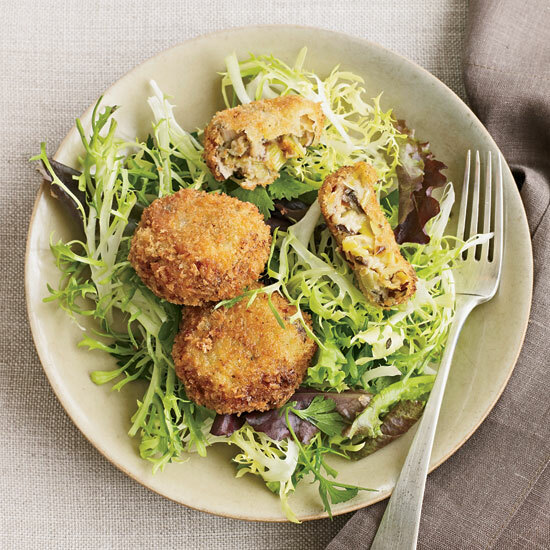 Chef Jerry Traunfeld uses dried porcini mushrooms to flavor these crisp, creamy-centered croquettes, which he serves in walnut-size balls. 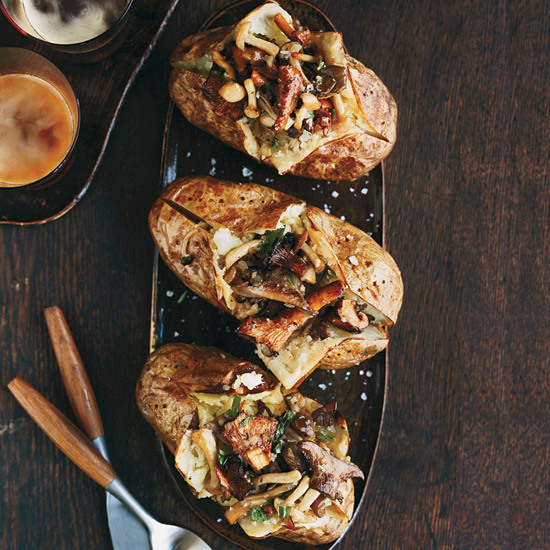 To make the recipe easier, use shiitake mushrooms in place of porcini, and make the croquettes larger for a vegetarian main course. The red lentils in these spicy, Indian-inspired vegetarian burgers don't need to be soaked and cook super-quickly. 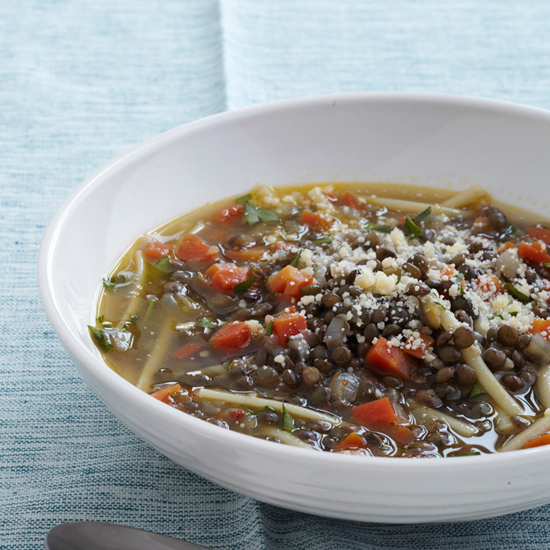 What's more, they are rich in B vitamins, fiber and folate, which help fight heart disease and birth defects. Much more than the sum of its two parts, Sara Simpson's side dish of beefy grilled portobellos with herbed butter is satisfying enough to be a vegetarian main course.